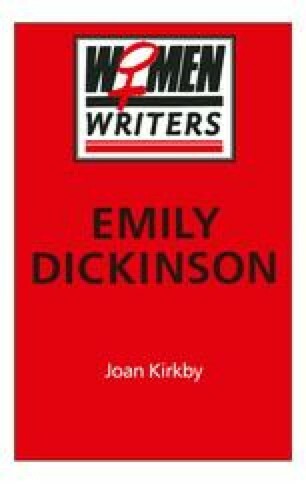 Throughout her poems and letters Emily Dickinson celebrates ‘The Fact that Earth is Heaven — / Whether Heaven is Heaven or not’ (1408). ‘Each of us,’ she wrote, ‘gives or takes heaven in corporeal person, for each of us has the skill of life’ (L 388). Her desire, she wrote, was to ‘build the dwelling earthward whose site is in the skies —’ (L 50). When her family, school friends and peers joined in conversion to Christianity Dickinson alone refrained, celebrating her attachment to the earth: ‘the world allured me & in an unguarded moment I listened to her syren voice. From that moment I seemed to lose my interest in heavenly things by degrees’ (L 11). ‘The world’, she said, ‘holds a predominant place in my affections’ (L 13).